Since last update to Gmail app, it throws me some errors that i had fixed already. 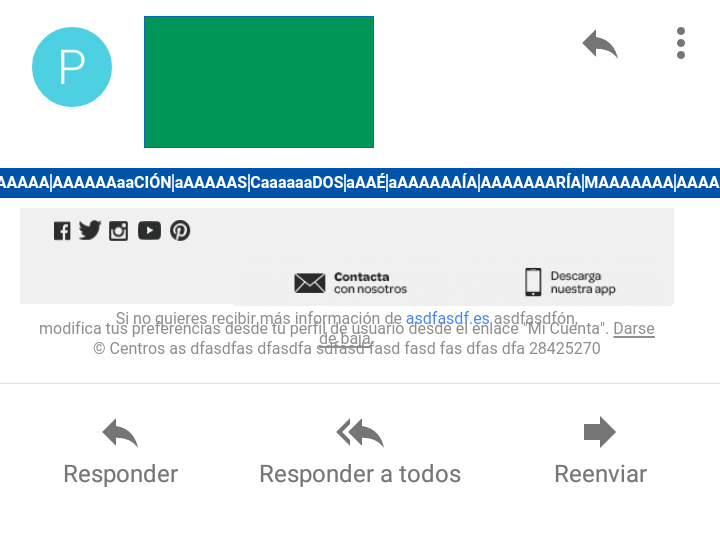 Gmail app show me the font size bigger, that happens before but it was solved. Another error is, if i put 2 or more images in the same row and they havent space between them, the second image go down and floating right. Can you please shared a screenshot of issues that you have faced. Same on the footer with grey background, and the legal text.